Are you a Zeta who loves tea? Well we have something for you! 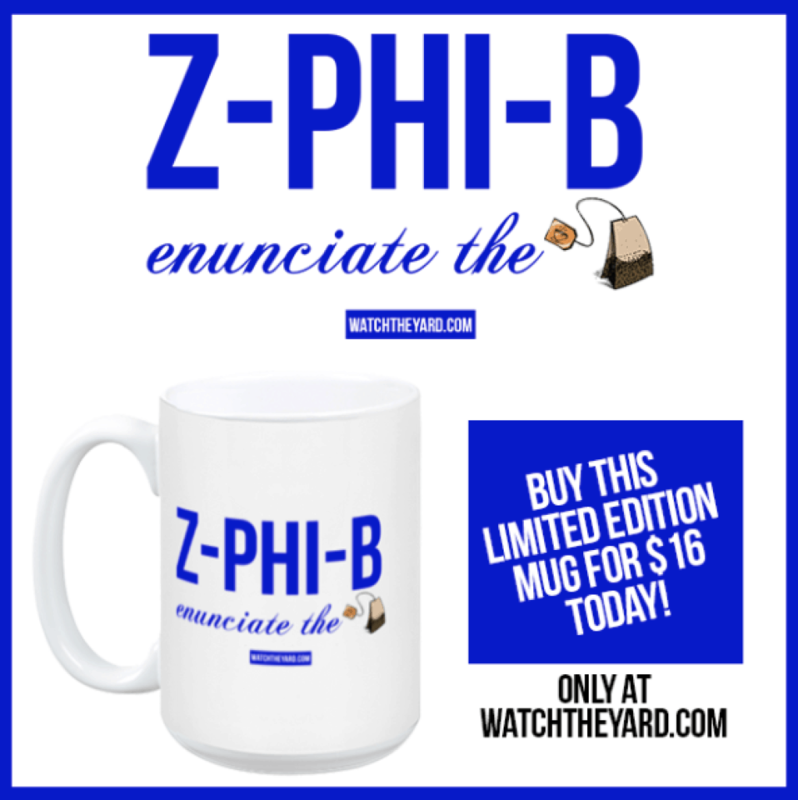 Rep your Z-Phi-B with our “Enunciate The TEA” cup! This is perfect for your office, dorm room or kitchen table. We only have 40 available so make sure to get yours ASAP!